Explore health as a business strategy with robust insights into trends, challenges, and best practices. 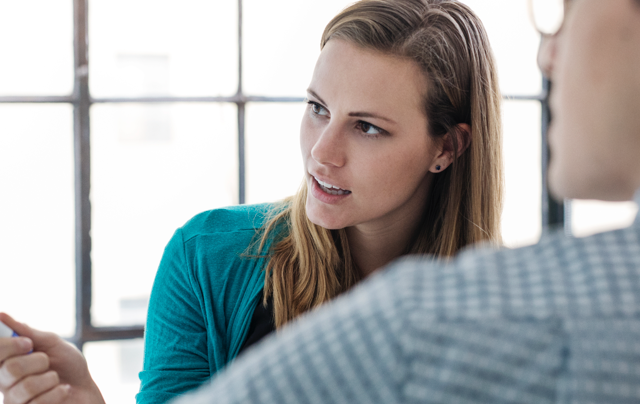 Learn why mental health is a workforce health issue — and why it’s so important to address it. 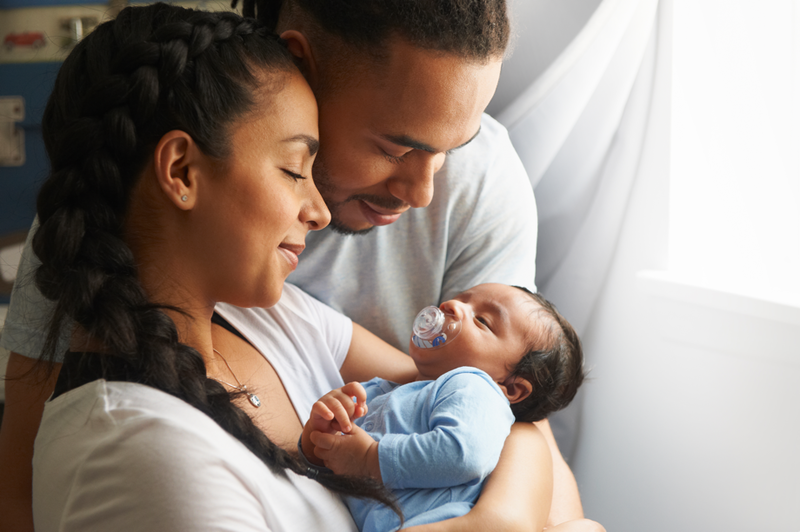 See how great maternity care helps employees with growing families stay healthy, present, productive, and engaged. 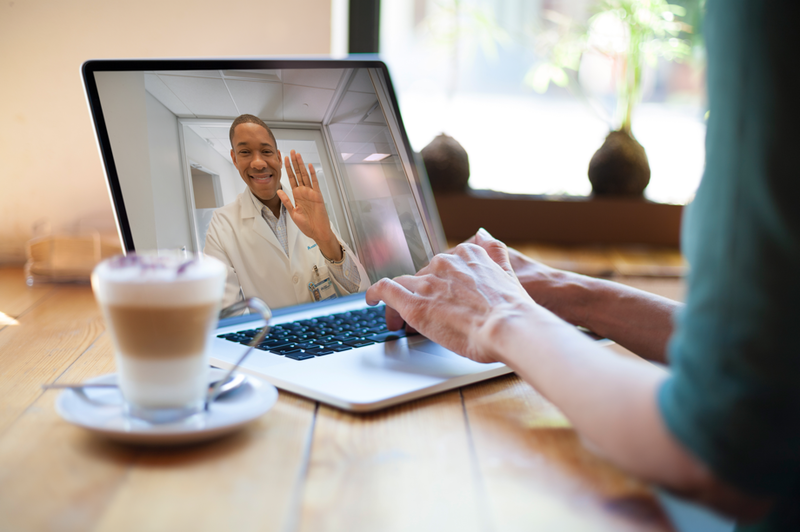 See how telehealth is helping to solve major employer health care challenges — and presenting new opportunities for improving workforce health. Congratulations! You have successfully saved this item. To access your Saved items any time, open the "Saved Items" folder in the top right corner of the page. It seems that you do not have cookies enabled. Please enable cookies to make use of all of our site's functionality. You haven't collected any items yet. Click the "Save" icon next to the content you want to revisit later. Click on the "Saved Items" link at the top of the page or use the URL we create for you. Be sure to copy and paste the URL we create for you before you leave the site. Saved items will not be saved on the site once your current session expires or after 7 days of inactivity. We will not save any of your browsing history. The URL above is unique to your saved items. You can share it with others, but it will not be shown anywhere on this site. You have 0 items saved, To save an item, click on the "Save" icon on the page.